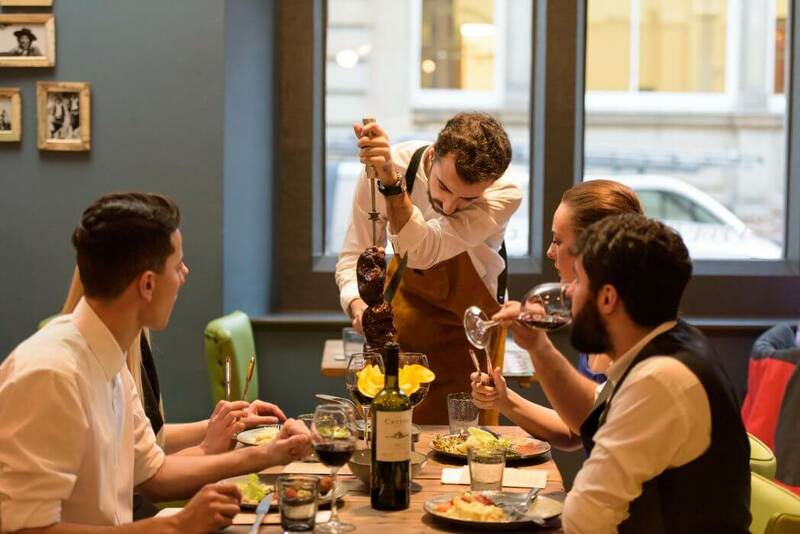 Fifteen different cuts of meat served at your table by skilled meat carvers plus an accompanying salad island at this Liverpool Brazilian restaurant. 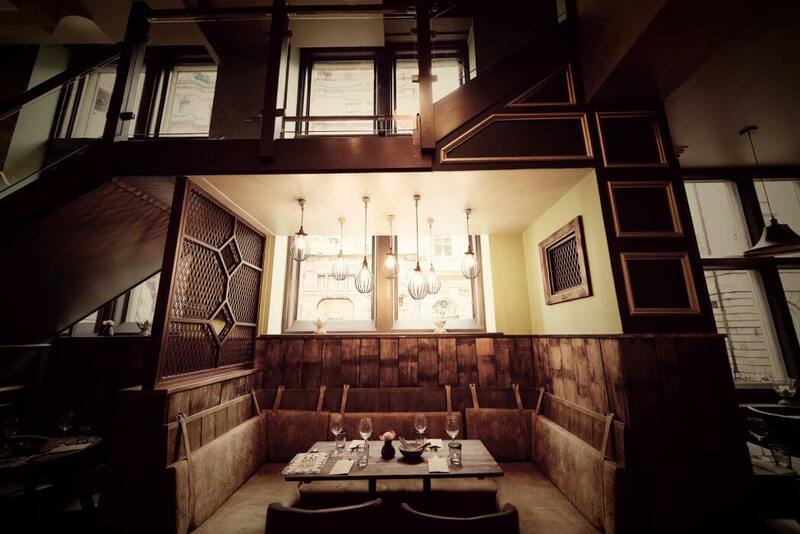 Recently fully refurbished, Viva Brazil is Liverpool's original authentic Brazilian Churrascaria Steakhouse. 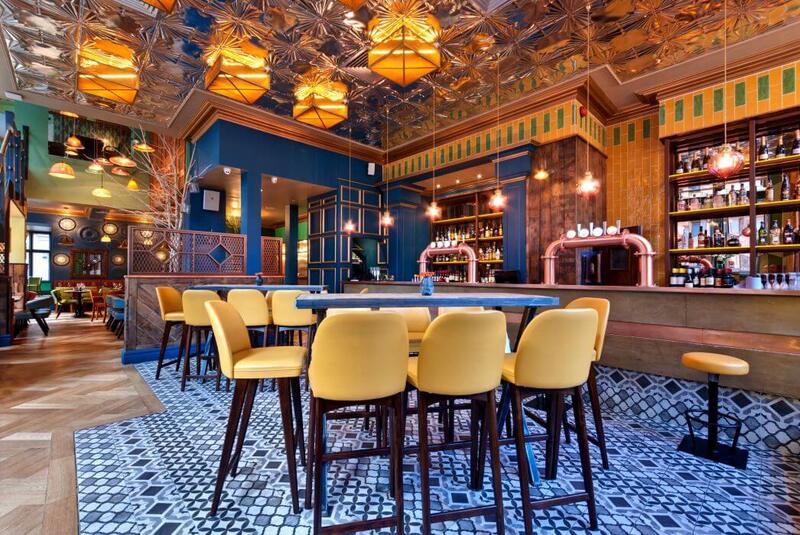 Boasting a slick new stylish interior, serving over 15 different cuts of succulent beef, lamb, chicken and pork, all slowly roasted over a charcoal-fired barbeque and carved at your table by skilled meat carvers. 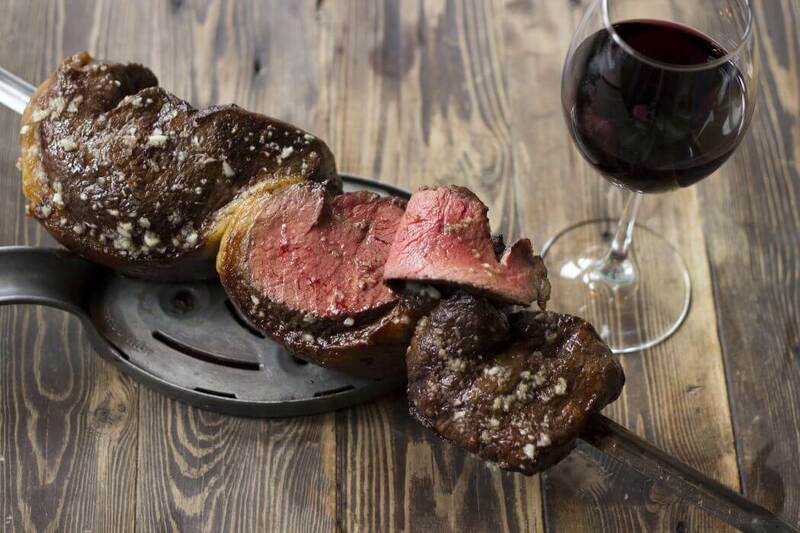 The accompanying salad island boasts a wide selection of freshly prepared gourmet salads, vegetables, cold meats, breads and sauces, as well as home-cooked traditional Brazilian stew dishes. 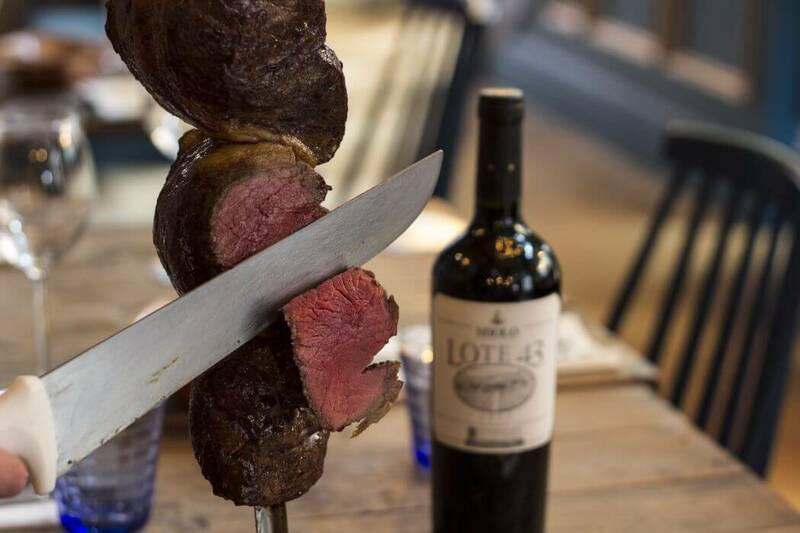 Choose a bottle from the extensive list of over 100 carefully selected fine wines, or indulge from a bespoke cocktail menu, guaranteed to help bring the sunshine of Copacabana beach to your table. 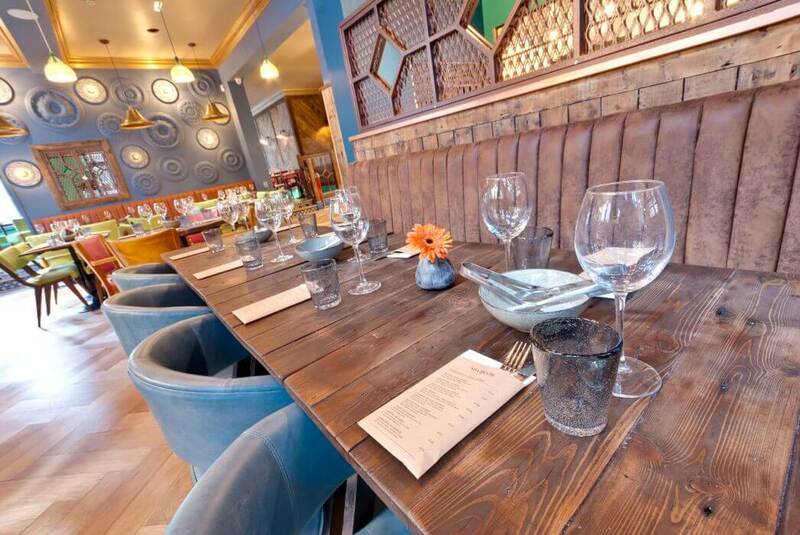 Whether it's a business lunch, romantic meal for two or a family celebration, a visit to Viva Brazil is the way to experience authentic Brazilian hospitality and cuisine. 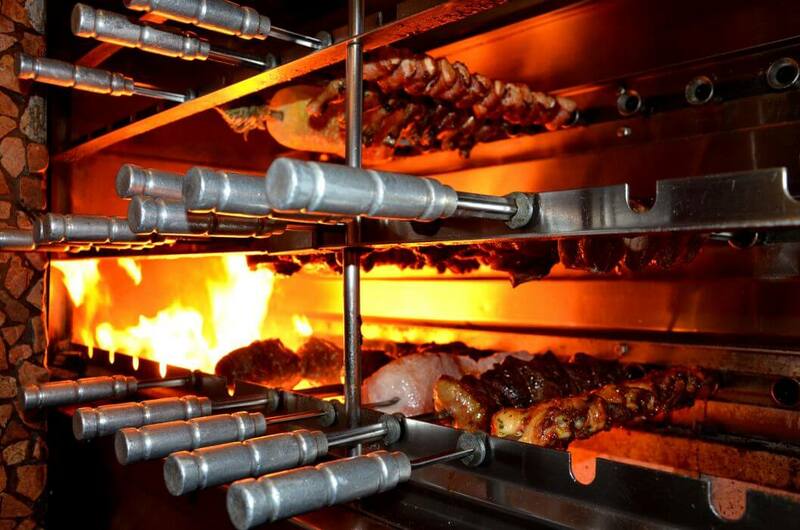 Visit your favourite Churrascaria on Easter Sunday for the best Brazilian BBQ and some family fun! 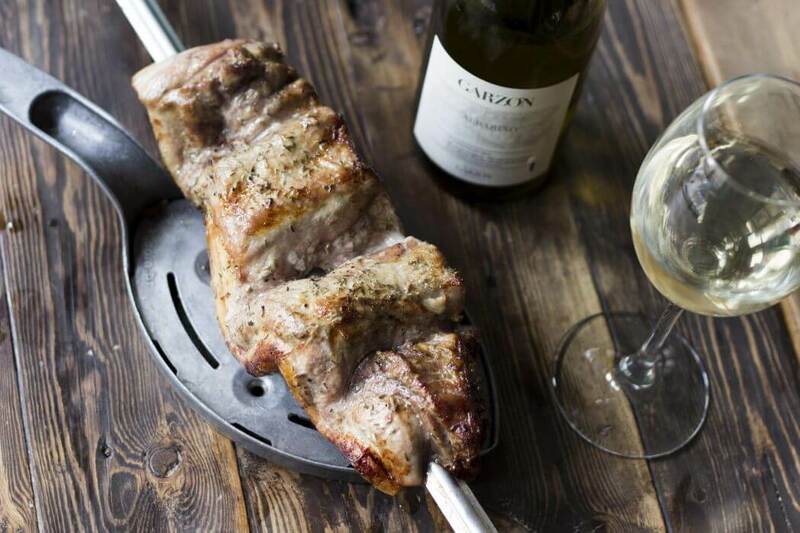 We'll have over 20 dishes all freshly prepared by our kitchen team, 14 delicious rodizio meats cooking on the BBQ, and everyone's favourite cinnamon pineapple! We'll also have plenty to keep the kids occupied from chocolate to magic! First time a Viva Brazil and found it to be an amazing experience. Something totally different with quality meats. Salad and sweets were also brilliant. Hi i visited viva brazil for a meal and a couple of drinks and i thought the food was lovely.